Introducing Herd of the Hospice? We are very excited to be one of the chosen schools to raise money for Hospice in the Weald via their Herd of Hospice. Designed and painted by local artists and schools (including ours) and generously sponsored by local businesses; our ‘herd’ will be displayed in parks and other public spaces to generate a positive atmosphere and encourage public interaction, draw people to local areas and create a fun experience for the community Hospice in the Weald serve. For more information please click through on the link below. If you go to our ART page you will find a pdf to download the template you need to design. 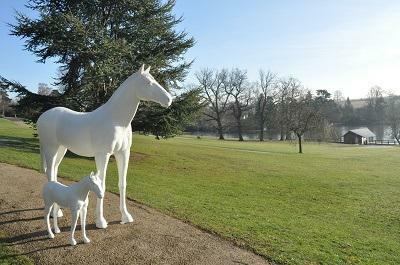 Return your own unique design to school (via your class teacher) and the winning entry will be painted on to our very own horse model and entered into the competition to be exhibited across West Kent and East Sussex.